The NHL Central Scouting released midterm player rankings for skaters and goaltenders (North American/International) who are eligible for the 2019 NHL draft. 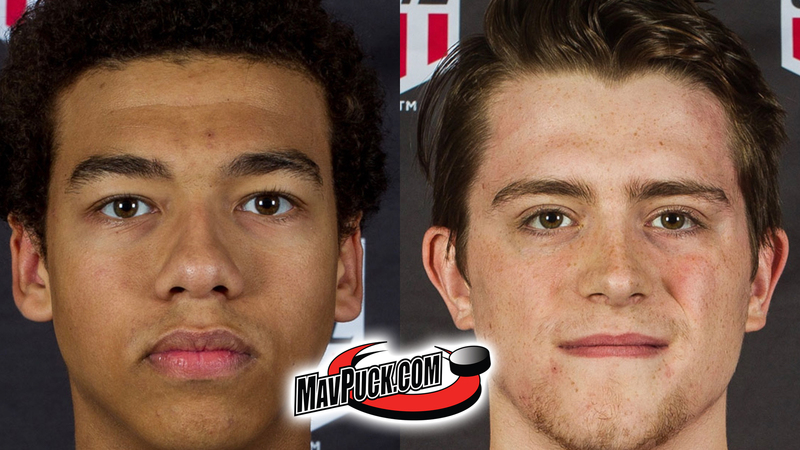 Incoming 2019-20 UNO recruits Isaiah Saville (G) and Kirby Proctor (D) are on the list. Read our blog to find out where these recruits rank in the NHL scouting report, and see how the two players are doing in the USHL this season. 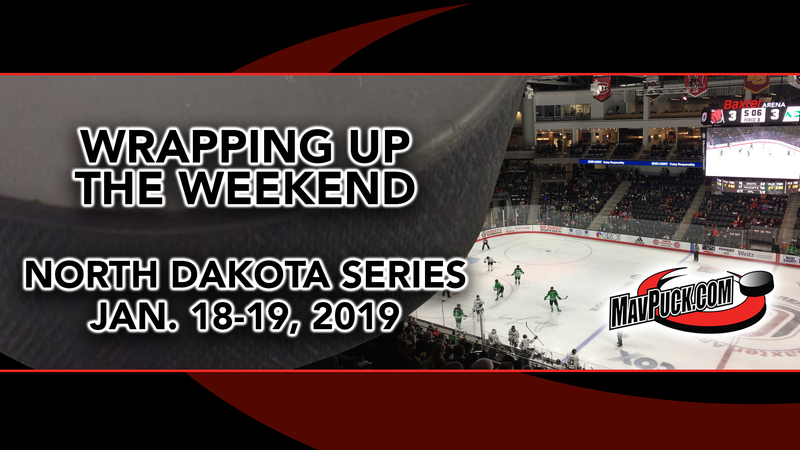 We look back at Omaha Hockey’s split with North Dakota at Baxter Arena on Jan. 18-19, 2019. 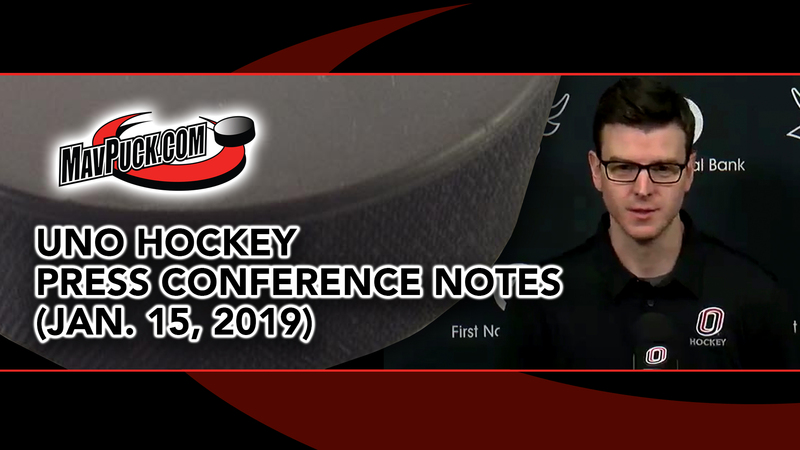 The write-up includes our “Media Roundup,” the latest episode of the Mavpuckcast, and this week’s media polls. 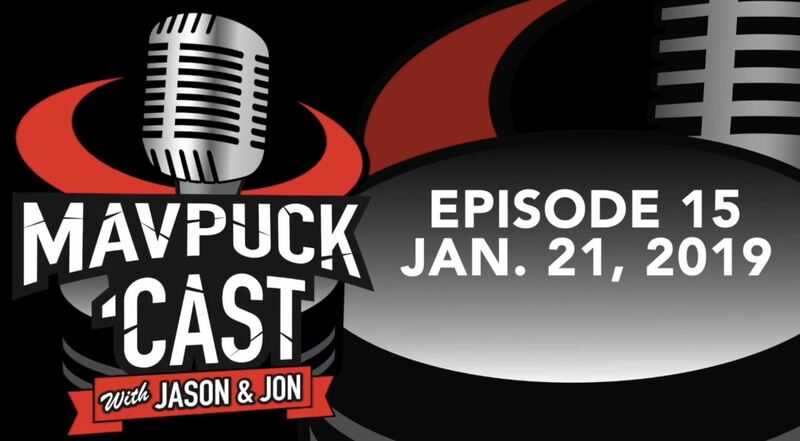 Jason and Jon are back for another episode of the “Mavpuckcast.” The duo dissects the crazy happenings during the North Dakota series at Baxter Arena on Jan. 18-19, talk about fan etiquette, and preview the Jan. 25-26 series at Minnesota-Duluth. 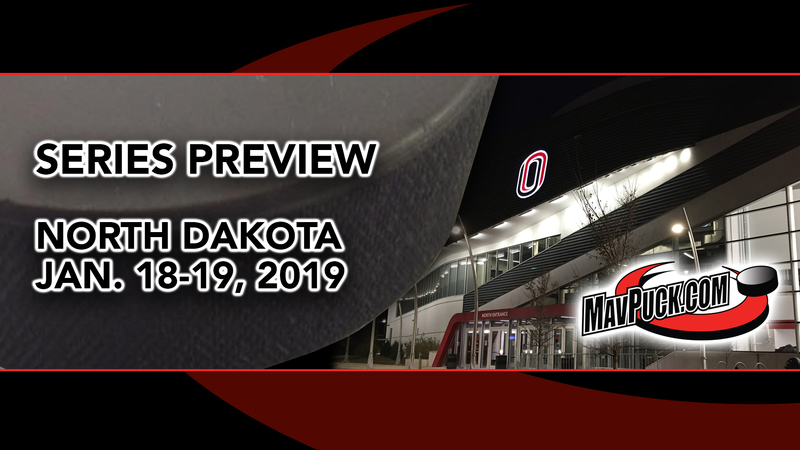 Longtime friend and supporter of MavPuck.com Brad Williams (Brad Williams Photography) has posted pictures on the MavPuck Message Board of the UNO Hockey team’s game vs. North Dakota at Baxter Arena on Jan. 18, 2019. 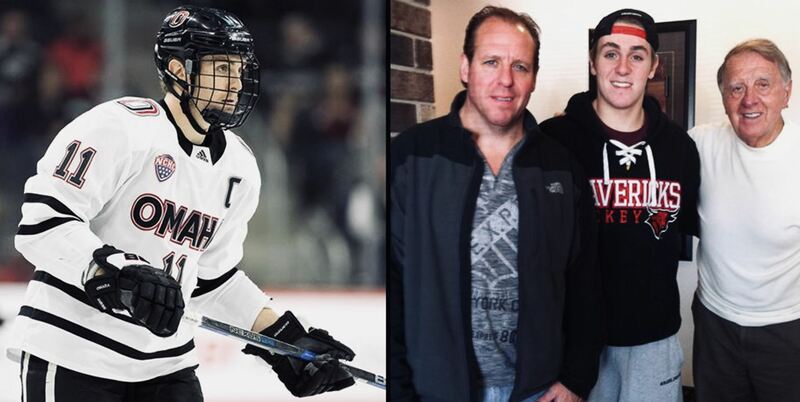 Interesting insight into one of UNO’s top forwards and his terrific hockey family. 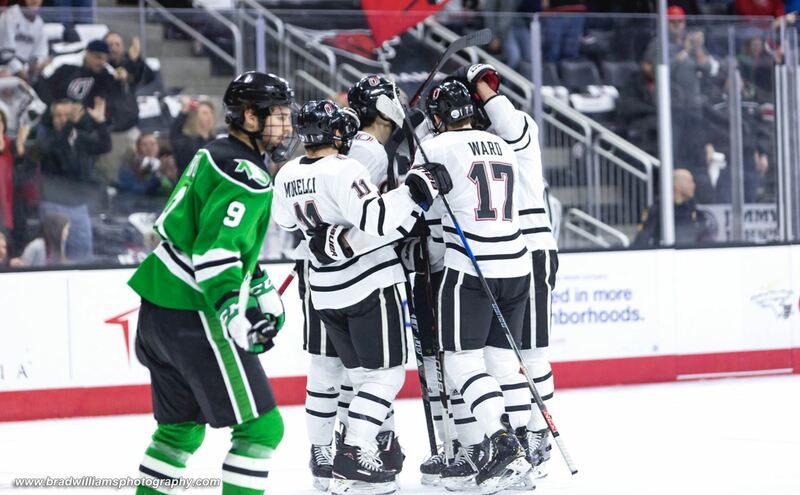 Get the lowdown on UNO Hockey’s upcoming series against North Dakota at Baxter Arena. 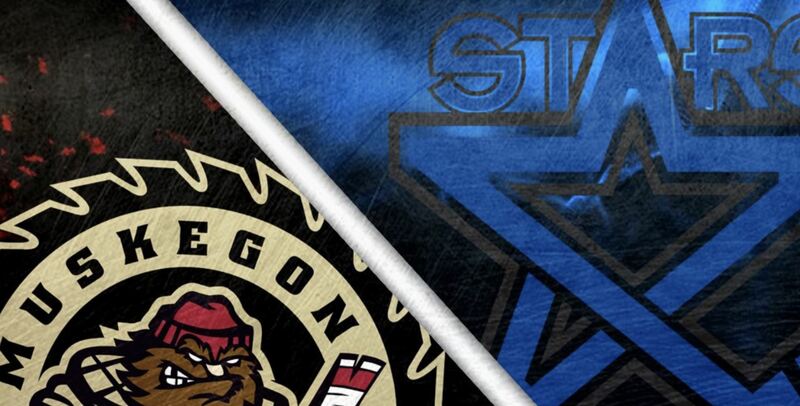 Includes game times, ways to watch, links to media articles, and other fun stuff. NCHC.tv’s third “Inside the NCHC” feature this season profiles UNO Hockey senior goaltender Evan Weninger. 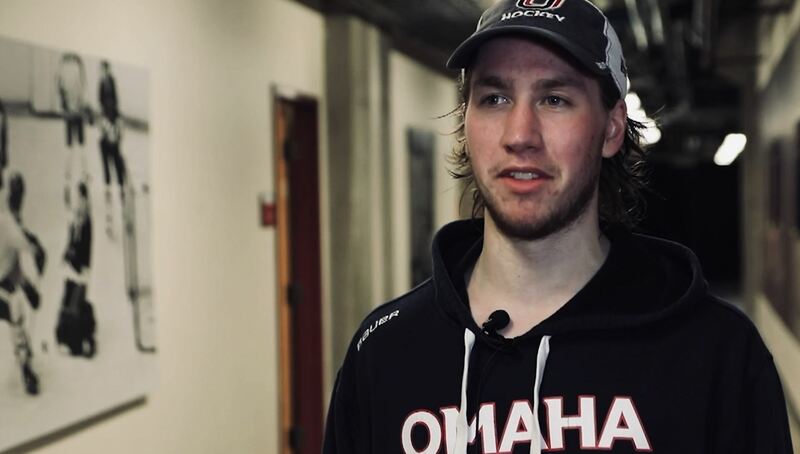 UNO recruit Brock Bremer who has been playing junior hockey for the Muskegon Lumberjacks (USHL) was recently traded to a USHL squad closer to home — the Lincoln Stars. We had the opportunity to see Bremer play against the Omaha Lancers in December, and he’ll definitely be an exciting player for the Mavericks in the future. 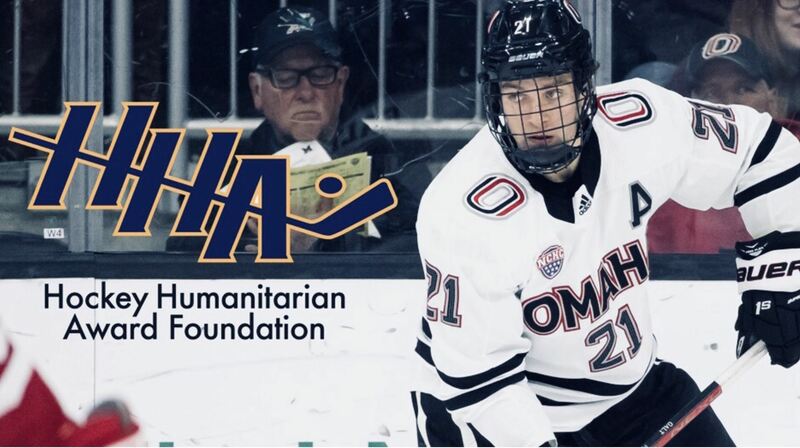 UNO Hockey senior forward Ryan Galt has been selected as a nominee for the 2019 Hockey Humanitarian Award.